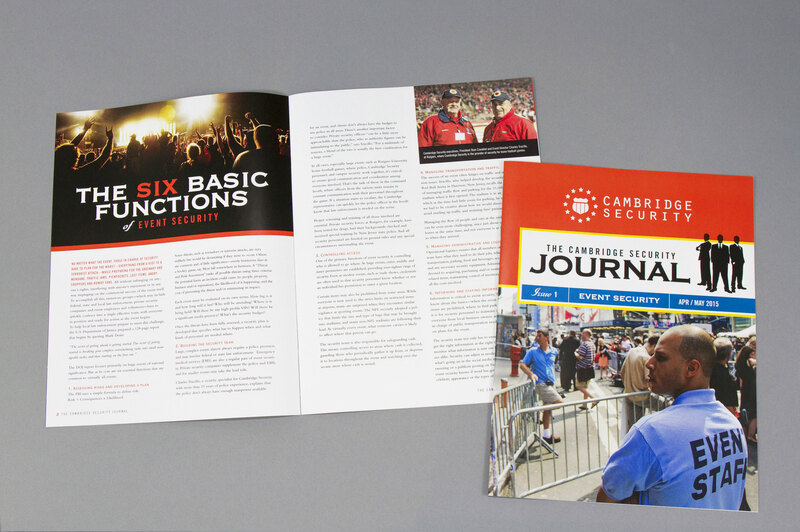 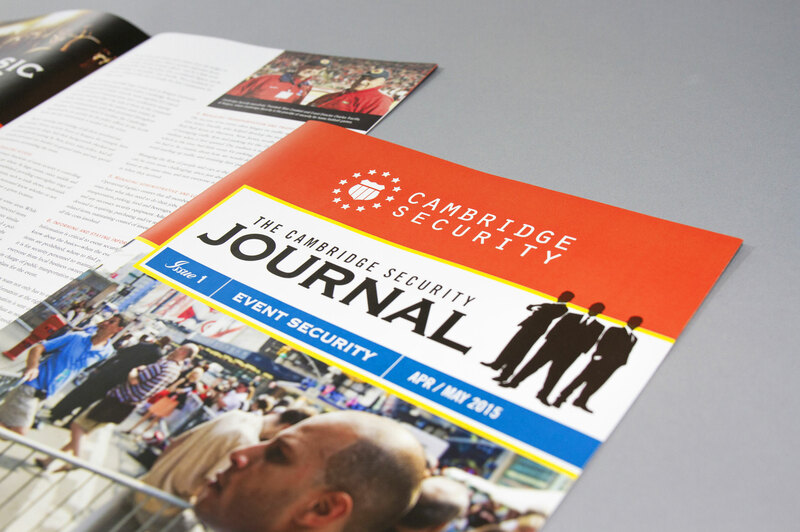 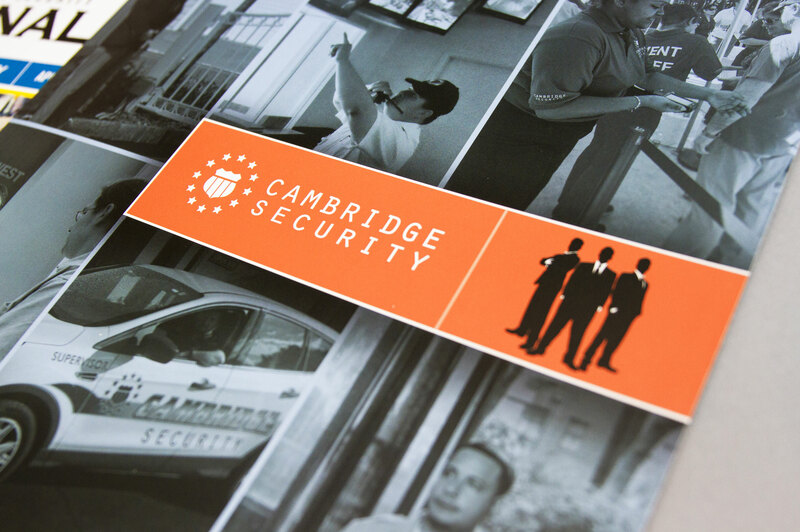 Cambridge Security is a huge success story, and we are very proud to be a part of it. 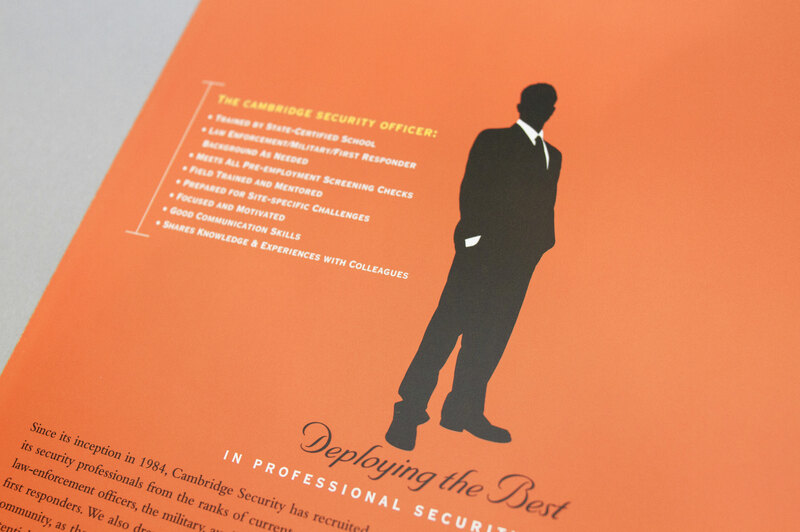 Working directly with their executive team, we’ve seen this private security company grow from a local player to a regional one, and now a national firm. 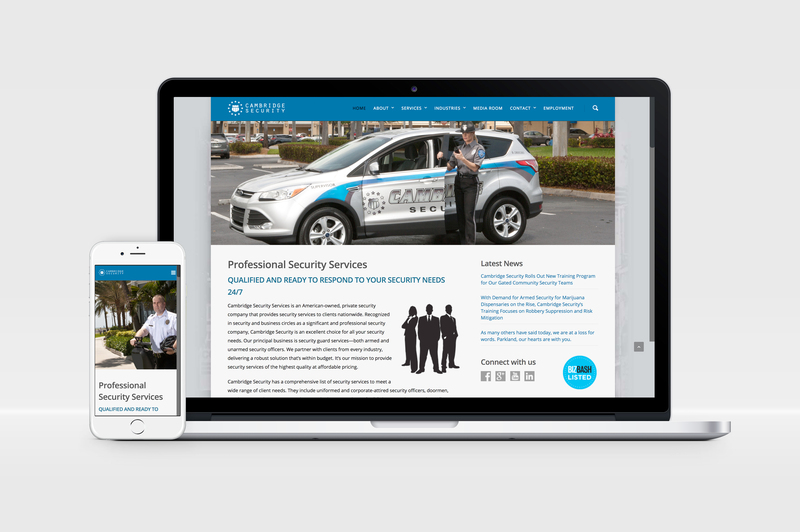 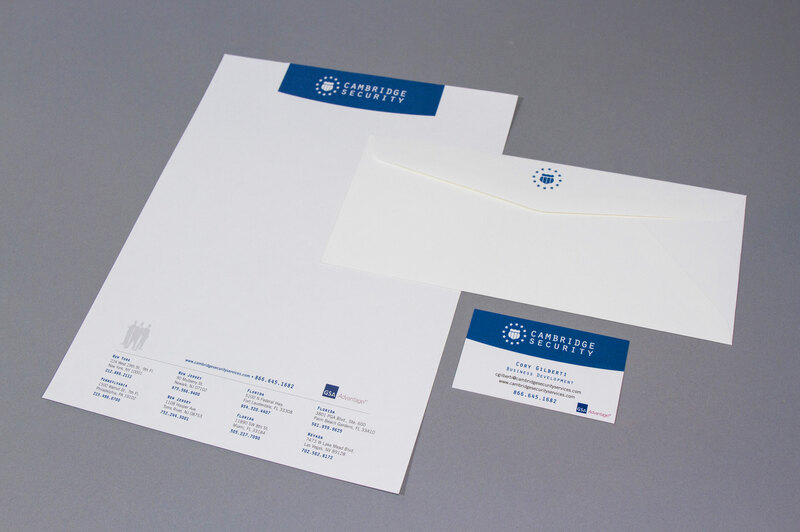 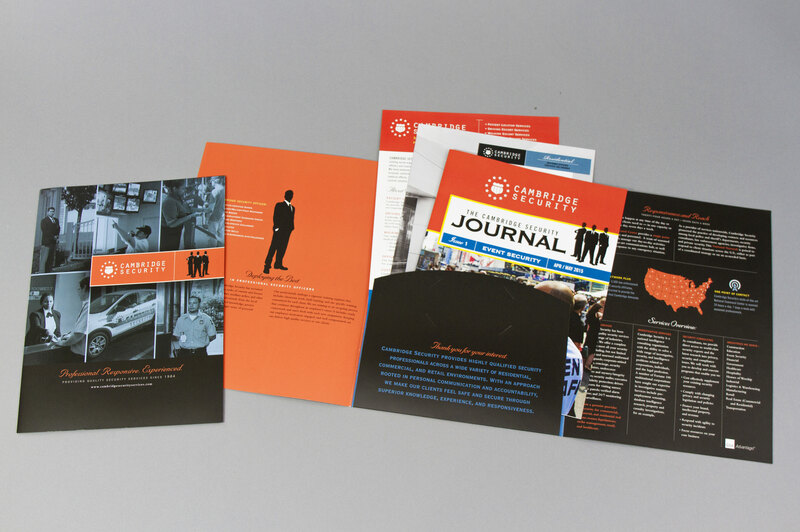 In addition to creating eye-catching, branded marketing materials, we designed and optimized their website, launched their social media presence, and developed an ongoing content marketing program, which has lead to improved search results and driven significant inquiries. 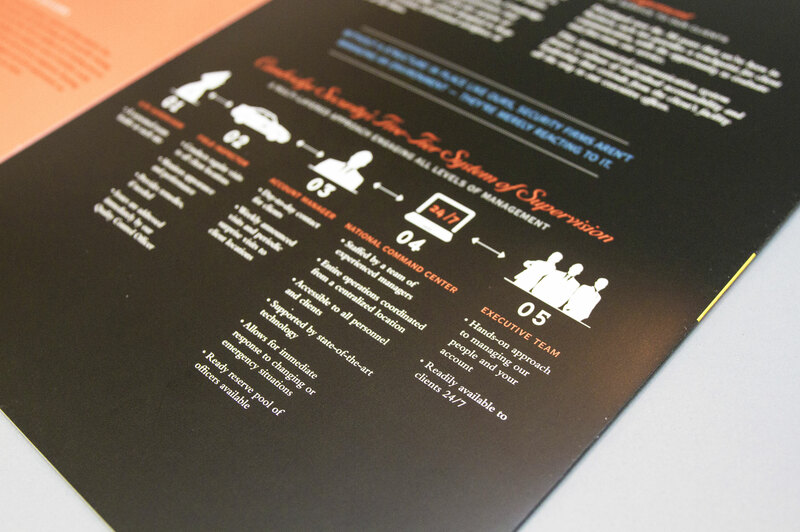 They consistently rank high in prospect searches—and that has generated multiple opportunities for growth.